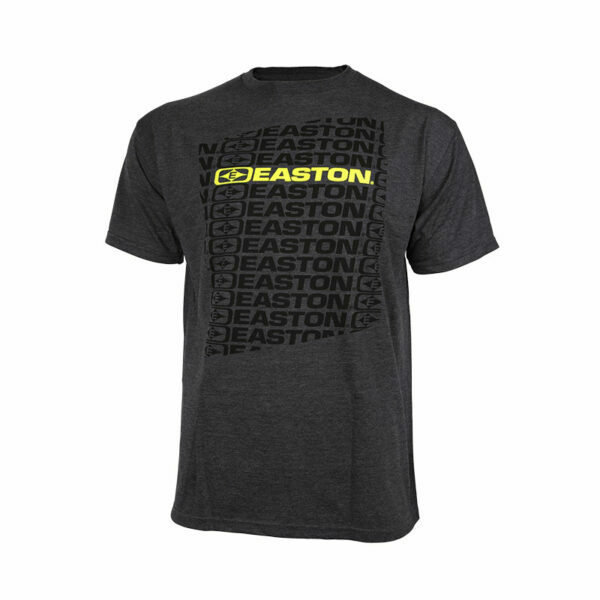 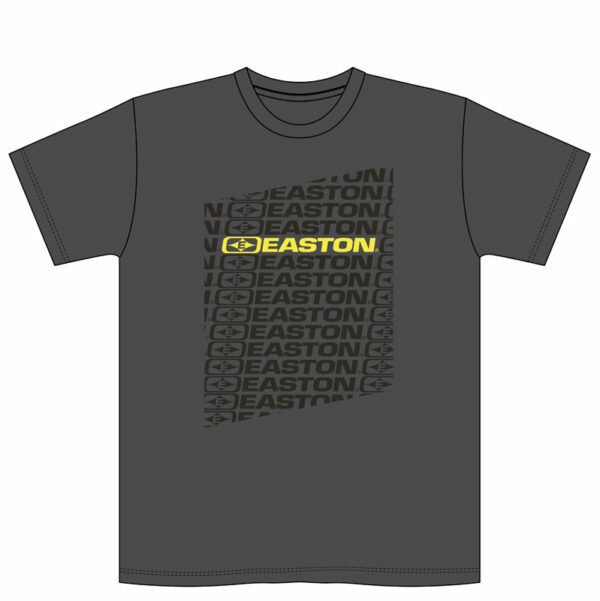 Easton’s been around for 95 years and is still going strong! 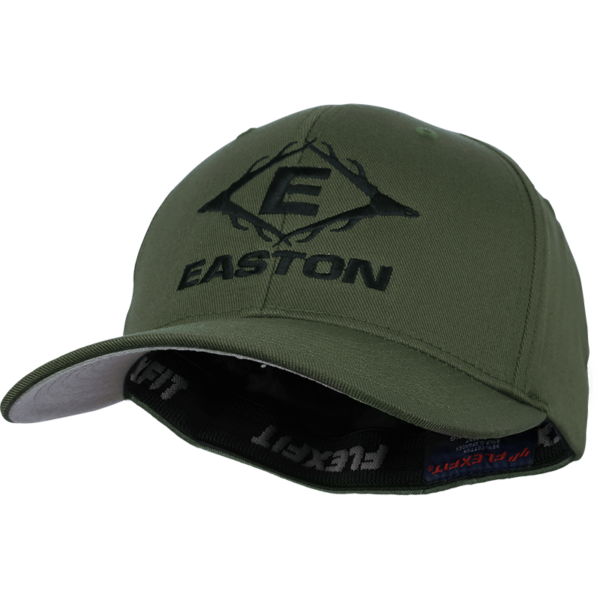 The Easton Legacy 95 Year Skull Trucker Hat is perfect for the hunting enthusiast that is proud to boast the Easton name. 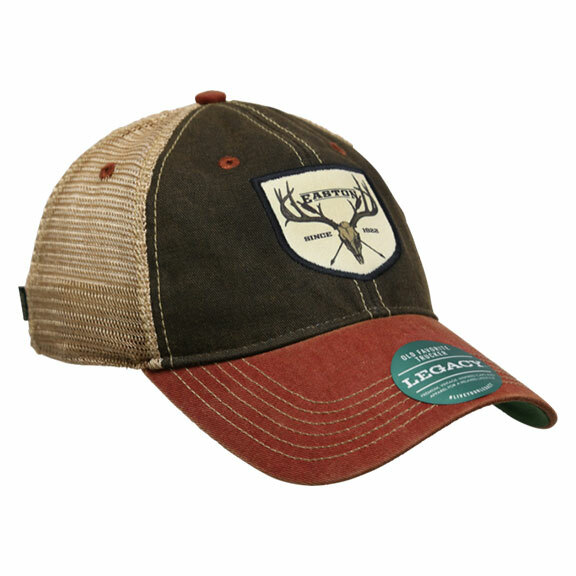 Made from high quality 100% cotton twill and Supersoft™ mesh, this hat delivers comfort and style, along with functionality, throughout your day. 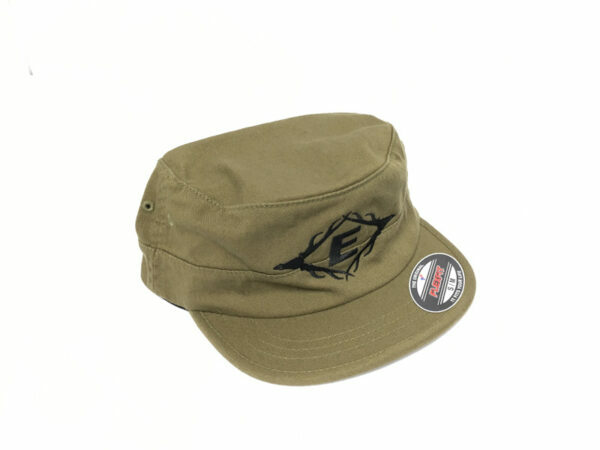 And don’t forget the Snapback closure, which allows you to make it just the right size for the perfect fit.